Reekado Banks Blessings On Me Video Download – Reekado Banks is back again! 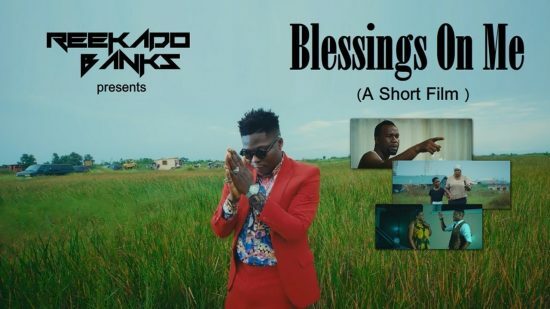 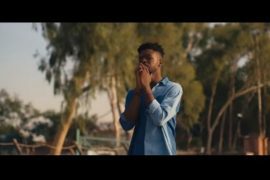 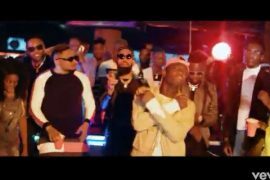 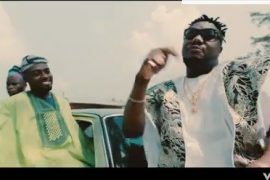 Father Father, I want to wanto hammer hammer – Mavin Records superstar singer REEKADO BANKS comes through with the official music video to his recently released single dubbed BLESSINGS ON ME. 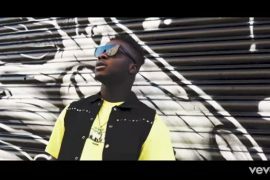 The PRINCETON BEATZ produced and SWAPS mixed song was directed by Adasa Cookey. 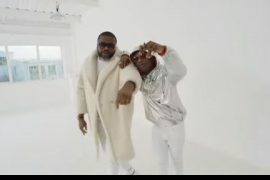 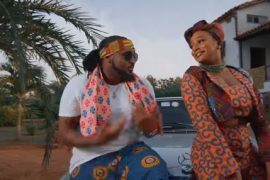 Watch and Download Blessings On Me Video Below!